We ensure free, lawful and safe residence, movement and business activity, for you and your family, in Greece and Europe. Greece is the east gate of Europe. Obtaining permission of residence or/and free business activity in Greece, means permission of residence in Europe. For the non Europeans, it is related to the “Golden Visa”, i.e. the permission given to foreigners who own property or invest in the country. 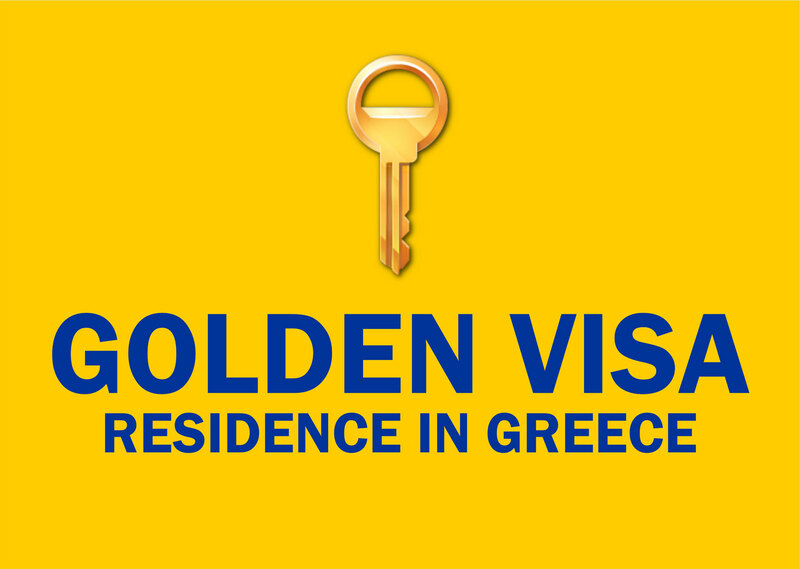 Greek Golden Visa is the cheapest of Europe, since the amount of money required is 250.000 euro. A citizen of a non European country can e.g. buy an apartment of that value or invest the same amount of money in a tourist operation (hotel etc.) or in an, energy related, company and obtain permission of residence in Greece, for his/her whole family and lawful accession to Schengen environment, meaning free movement, residence and business activity in every country of the European Union. Moreover, in the last years, due to the economic crisis, property in Greece has undergone depreciation. Τhe prices became really low and great opportunities emerged. Serious numbers of foreign citizens, coming mainly from Asia Minor and China, took the chance to buy property in really low price and obtain the “Golden Visa”, i.e. the residence card for Greece and the whole E.U. a) Often, the property that is offered cheap, belongs to Greek citizens that have been greatly suffered from the effects of the economic crisis and, before selling their property, they burdened it with mortgages to cover debts that they cannot pay off. At the same time, the Greek state imposes legal confiscations to properties, ever for small debts. The mortgages follow the property, whoever its owner might be and confiscations make the sale invalid, no matter if the buyer knew or not. So, in any case, the buyer discovers him/herself having a lot of debts (the debts of the previous owner), or even without property or money. b) In Greece the Land Registry System is not yet completed, the Urban Planning services were always dysfunctional, while the constructions were, always, too many, compared to the population. Greeks, traditionally, invest in property and these flaws, led to constructions that, often, were different from the legally approved plans, and, as a result, constructions illegal or even dangerous. c) Earthquakes are another problem. A lot of earthquakes occur in Greece every year, and some of them cause damages to buildings. The urban construction legislation was updated to ensure safe buildings, so nowadays, there are reliable new constructions (which are more expensive), but, at the same time, selling old buildings without fixing first their legal liabilities, is strictly forbidden (meaning that any sale without legalized plans, is invalid). Moreover, the Greek state does not inspect the sufficiency of the building repairs after the earthquakes, so, the repairs must be checked privately by a specialized civil engineer. For all the above reasons, “junk” property is presented to foreign and unaware of the circumstances, citizens as “great opportunity” and it gets sold, along with its problems of greater cost. 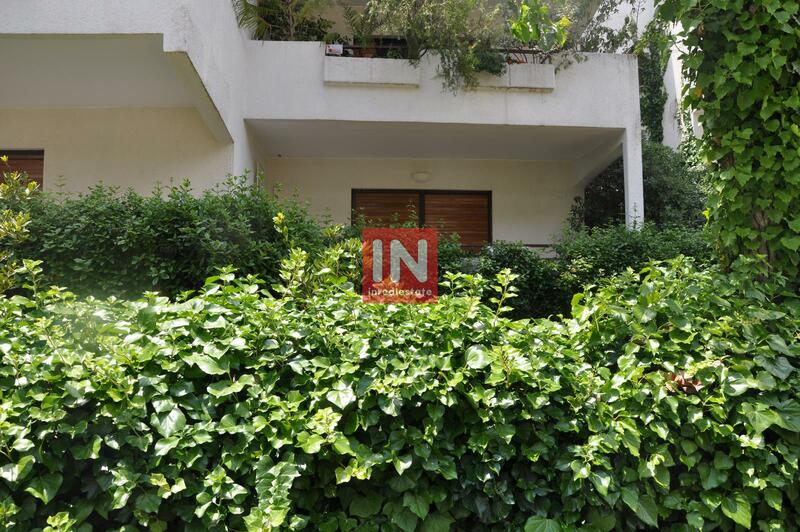 On the other hand, as expected, the best property is overrated for the clueless foreign investor (who sometimes is also in need) and is offered in price much higher than its actual commercial value. If this is the case, are there any real investment opportunities in Greek construction sector? And how can anyone distinguish between the opportunity and the “junk”? 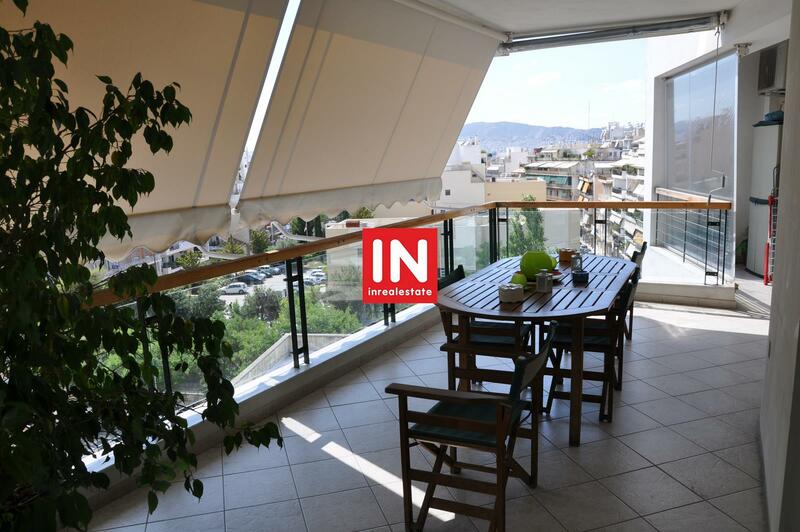 There are a lot of real investing opportunities in the Greek real estate sector. Opportunities either to owner occupancy or business capitalization, so that, getting Golden Visa can become an investment with an output of its own. What the investor needs, is a Team of experienced, scientifically and professionally reliable Experts, who cooperate at every step of the way, with no rivalry, up to the successful completion of the investment and the acquisition of the Golden Visa. The Team consists of Lawyers (who lead and coordinate), Engineers and real estate Agents. In our Investment Team, the real estate agents find the offered property and estimate, by analyzing, its real commercial value. The engineers inspect its static efficiency and its compliance with urban legislation. The lawyers check the title deeds; solve legal problems for deletion of mortgages or claims, whatever needed, take care of the whole procedure of the sale contract and the issuance of the Golden Visa. If there are claims on the property but we find it of great value, we take over the negotiations with the creditors (banks etc.) in order to achieve the most profitable agreement and release the property of the claims, before or after the sale, depending on our best interest. All this is done, only when the experts of our Investment Team assesses, in every step of the way, that the investment worth the effort and the expenses. Finally, our client buys property, legally and statically guaranteed, so she/he can either stay in or capitalize it with secure profit. In our law office, high level and experienced lawyers lead and coordinate our Investment Teams with experienced Real Estate Agents and Civil Engineers. We have a lot of experience in team work, so that we can, quickly and adequately, distinguish a business opportunity from a “junk”, as well as, negotiate its acquisition, remove and delete claims and hand it in our client, neat and tidy, in the best relative value. The resent military and social conflicts in the eastern Mediterranean, have seriously affected almost all the countries’ tourism sector, except the Greek one. As a result, the number of tourists that are visiting Greece, which has always been a popular tourist destination, is constantly increasing. In addition, the severe banking crisis that stroked the credit capability and the liquidity of the tourism business from 2010 till recently, even now, has created a wide field of very profitable investment opportunities in the area, which at the same time guaranties the “Golden Visa”. Hotels and all kind of businesses of the tourist services provision are on sale, sometimes intriguingly cheap, promising among other things numerous, readymade clientele. But is it that easy? Ιf you intent to buy “Hilton Hotel” it might be. But if you are in the market for a real and safe opportunity, one that will provide you at the same time real profitability and the “passport” to the European Union (and market), you need our help. We say and for good reason that tourism is Greece’s “heavy industry”. Since the late sixties Greeks are more and more engaged professionally in tourism, sometimes only as a secondary or seasonal employment or business. The profit was almost guaranteed in both cases. Especially in the islands, the 6month operation was enough to create a good annual income, even for the small businesses. So, experienced or auspicious businessmen invested not only their own money and property, but usually, multimillion from European Subsides, through several development projects. The finance through the EU capital, works with the collaboration between the state, the businessman and a bank. Usually the bank lends the capital that corresponds to the amount of the subsidy (meaning that the businessman can add to his own money the money of the EU in advance) in exchange to the right to collect the subsidy from the state, when the investment is completed and, naturally, the agreed interest. During the recent economic crisis, in many of the above cases, serious trouble has occurred due to mismanagement, financial irregularities of the businessman or delays and bureaucratic obstacles or even denial, of the bank or the state, to comply with the deal or all of the above. The following cases are frequently noted : overprizing the investment caused the annulment of the subsidy (in this case the bank demands to purchase the loaned capital by selling the guaranties); or conclusion of the investment on time, but delay on the essential licenses due to bureaucratic problems or unexplained denial of the state to disburse the money . It is very often that the bank demands mortgage on the real estate of the businessman in addition to the right to collect the subsidy, because it claims that the state is unreliable. In any of the above cases, the businessman tries to conclude the investment and operate the business using his own money, hoping to pay back from the business profit, creating instead, more and more debt on the way (suppliers, wages, non performing loans etc.) . The bankruptcy is close. That is the most common moment that the whole investment (hotel, restaurant, building) is offered for purchase… and all its’ sometimes hidden problems with it. It is understood therefore, that in most of the above cases, the hotels and generally the tourist business, are already operating or they have just stop operating, they are fully equipped, probably own a hotel or several forms of tenancy (eg leasing) and they are offered for sale in extremely low prices, along with their problems, which can be solvable, so that the new owner can intervene, save the investment and obtain an enterprise that will return to him much more than what he spent for it, plus the Golden Visa. In these cases, our Investment Team is stuffed with an additional member, the financial consultant for the European subsidies. 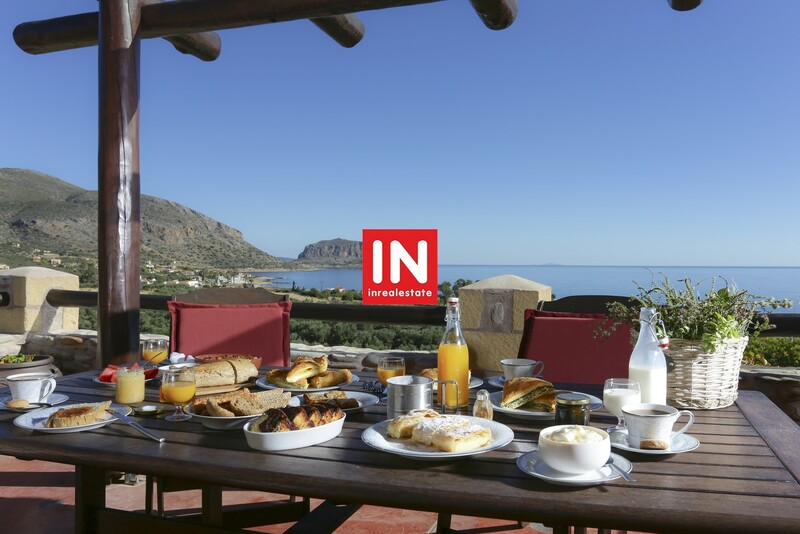 At first, our client or our real estate agents, find the desirable tourist enterprise and make a first estimation of its real commercial value. Afterwards, the leading lawyers, along with the financial consultants inspect the legal and financial issues, whether there are claims over the property or subsidies or debts to the state or banks, or suppliers and generally they check the legal and financial situation of the property and the enterprise. Then they evaluate the cost, in time and money, of disengagement and reclamation, in relation to the price. If the result is considered to be in the best interest of our client, we undertake the legal and actual release of all claims and deliver the investment to our client neat and tidy, ready to make profit, along with the Golden Visa. Greek electrical power market was recently liberated. Alternative power Sources however, have been a separate market for some time now. During the past years, the private sector invests in production of power from the sun or the wind, with admirable profits. The Greek state promotes such enterprises and European Union subsidizes them. The temperate Greek climate, with the extensive sunshine and the, almost constant, mild wind, make up the best circumstances for the development of Alternative Power Sources enterprises and the relevant investments, can return far more than a Golden Visa. As in the tourist factor’s case, the “landscape” is haze and chaotic. Even the legislation is chaotic and contradictory. Investments that have been done and not paid, wind-generators that were bought and never installed (e.g. because the setting or their way was not secured, attempts of installing in environmentally sensitive (e.g. inappropriate) spots, resulting various conflicts with the social services and the local population, and generally, there are dozens pending investments that are offered for sale in low price, that can be “junk” or business opportunity. In these cases, our Investment Team is also stuffed with experienced Electrical and Mechanical Engineers, who undertake all the technical issues of the investment, in coordination with the real estate agents who will find the spot of installation, free of claim, the business consultant for the European subsidies, and of course the lawyers who inspect all the legal issues in every step of the way and ensure the absolute legitimacy and, therefore, profitability of the investment. 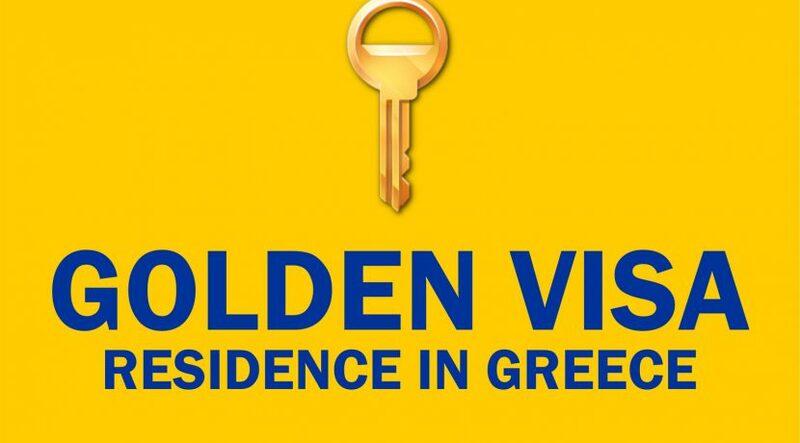 The Greek government has already announced its decision to expand the conditions under which it will provide Golden Visa to foreign citizens, to any kind of investments (e.g. bonds, financial values, stocks etc. ), valued at least 250.000 euro. In any case, our Investment Team will be ready to ensure legitimate and free residence for the whole family or/and profitable business activity in Greece and E.U., with a Golden Visa, edited from these new investments. In any case, we undertake the whole procedure for issuing Golden Visa for our clients and their families.